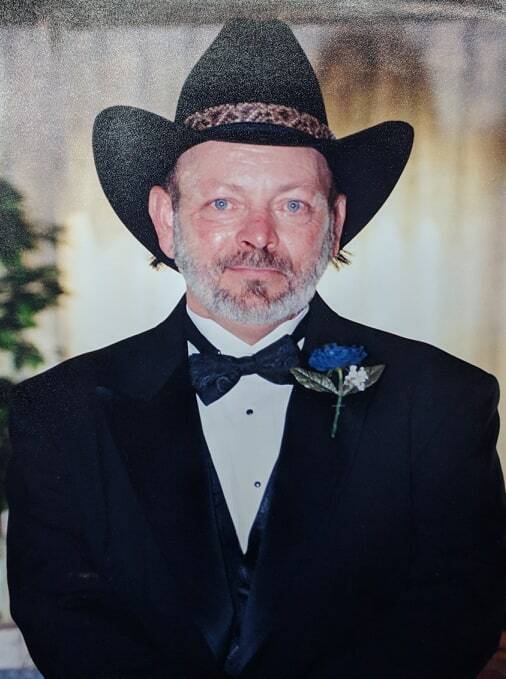 Donald “Butch” Ray George, 69, of Gladstone, MO passed away on March 24, 2019. Donald was born on November 27, 1949 to William George and Dorothy (George) Dickerson in Kansas City, MO. He graduated from North Kansas City high school. In 1969, he was drafted into the Army where he served in the Vietnam War and continued until his retirement in 1986. Through the Army he traveled and lived all over the world. Donald enjoyed the outdoors, hunting, fishing, shooting, and boating, but more than anything he loved spending time with his children and grandchildren. Donald is preceded in death by his parents, and brothers, Bill George and Michael George. He will be fondly remembered and greatly missed by his children, Tara George and Clinton George and wife Michelle, granddaughters; Ashlyn and Madison; siblings, Jim George and wife Carol, Frances Brooks, Barbara Martin; numerous nieces, nephews, cousins, friends, and his beloved schnauzers, Willy and Angel. 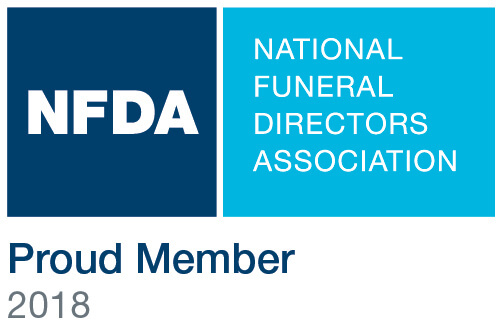 A memorial service will be held at Terrace Park Funeral Home – Lakeside Chapel on Tuesday, April 2nd at 9:30am, with visitation at 9:00am, and burial to follow at Leavenworth National Cemetery at 11:00am.